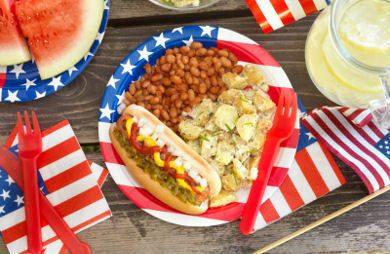 take in a classic car show and snack on quality barbecue as a group of chefs battle it out for bragging rights. maintain the park and purchase additional playground equipment. and donations will also be accepted to name a people’s choice winner. named “Jere Reagan Memorial Ballpark” in honor of the late Cotter resident. 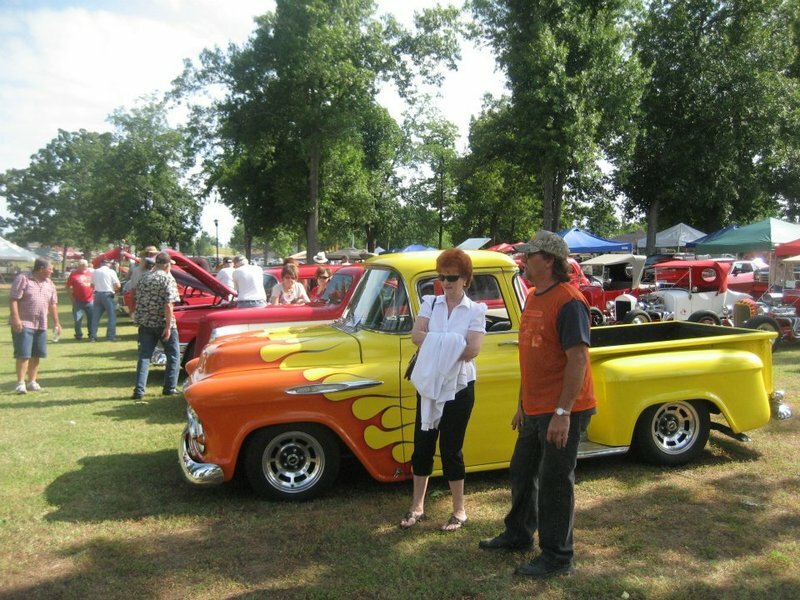 car shows, which usually housed the cars at the ballpark. heat can always take a dip in Big Spring, the park’s namesake, to cool off. campus of Arkansas State University-Mountain Home this year. commitment to compete, but had not completed all of the entrance paperwork yet. checked by officials prior to cooking. 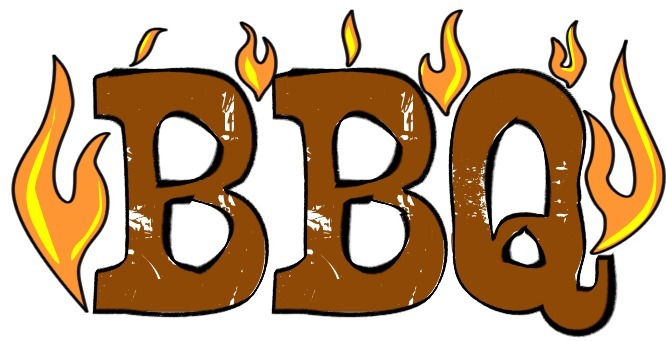 Teams may set up and begin cooking as early as 3 p.m. Friday afternoon. 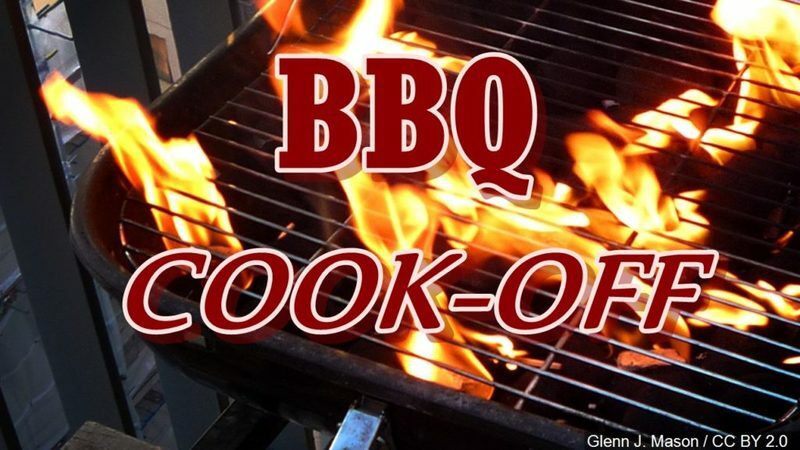 Judging for all categories will begin at 2 p.m. Saturday, with the winners announced at 4 p.m.
For more information on the cook-off, contact Morrow at (870) 421-6227. Entry fee for the car show is $10. 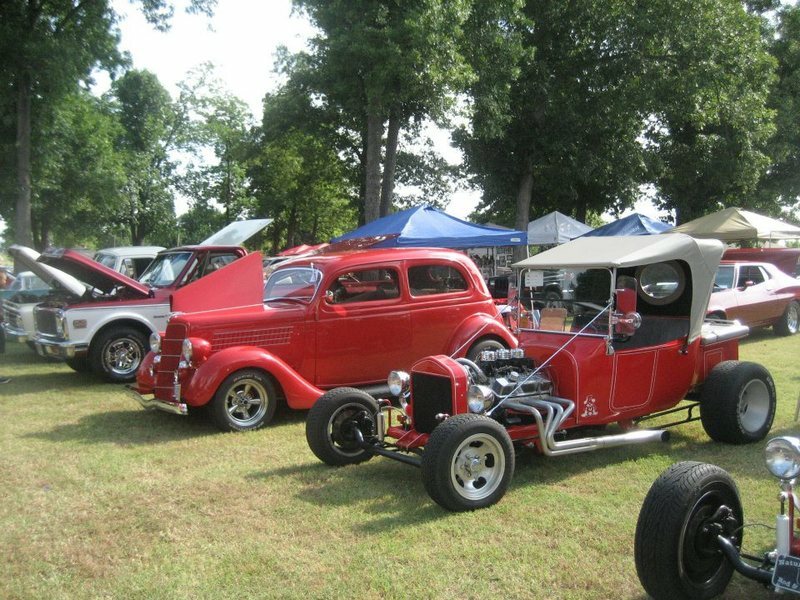 For more information on the car show, Contact Gary Blanck at (870) 453-7340 or (847) 867-5644.